Category: Canon. 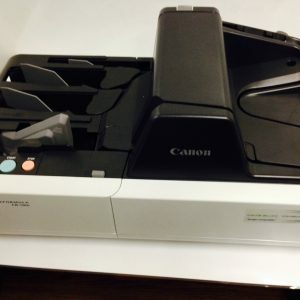 Tags: Canon, CANON CR190, CANON CR190I, Check processing, check scanner, CR190i, image formula, M111021. 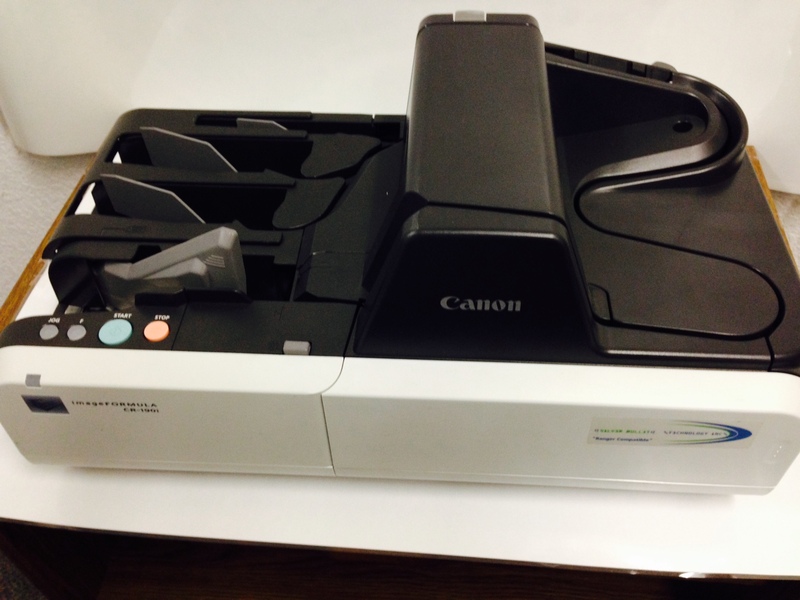 Canon CR190i Image Formula CHECK PROCESSING AND CHECK IMAGING SCANNER. 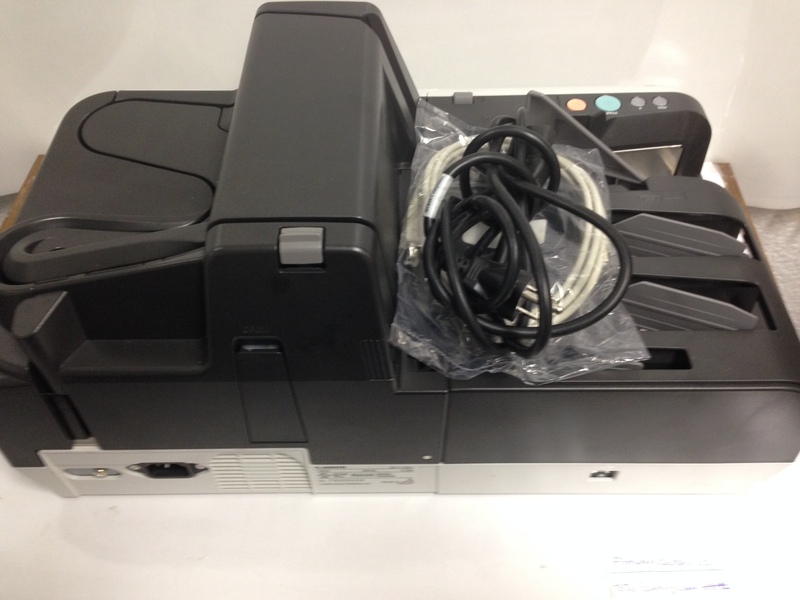 Very fast 190 DPM check scanner for all check processing needs and lock box applications. 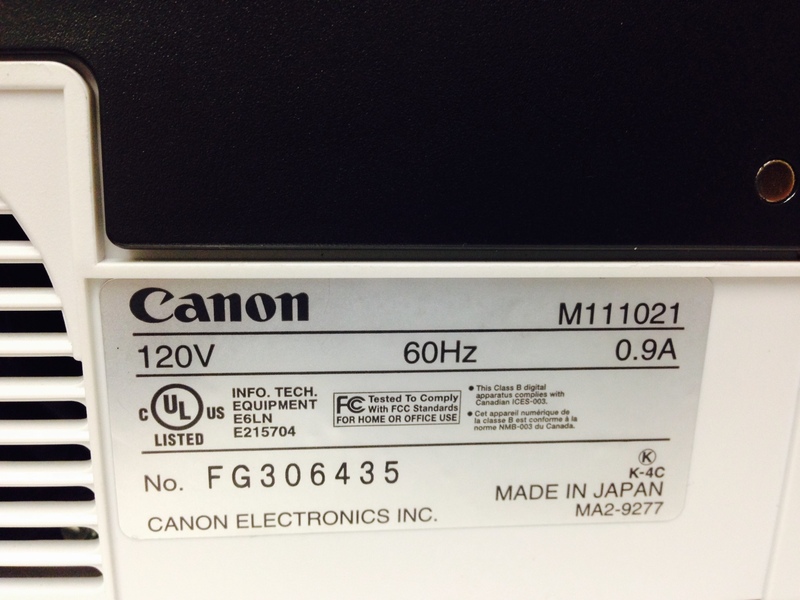 Canon CR190i IMAGE FORMULA CHECK SCANNER MODEL: M111021 CHECK PROCESSING AND CHECK IMAGING SCANNER. 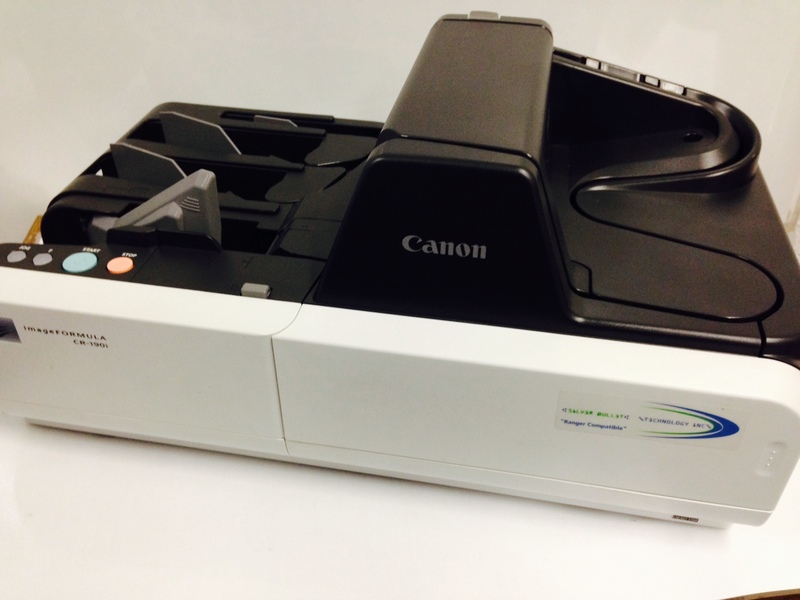 Very fast 190 DPM check scanner for all check processing needs and lock box applications.